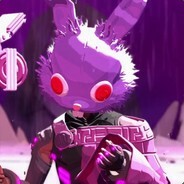 8419/12000 1.191 games bought on Steam. 1.252 games listed on AStats. 68 achievements from removed games.